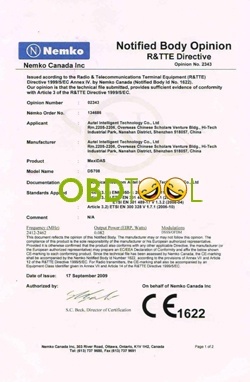 Recently, Autel MOT Pro EU908 scanner is authorized to sell at the well-known site www.eobdtool.co.uk. 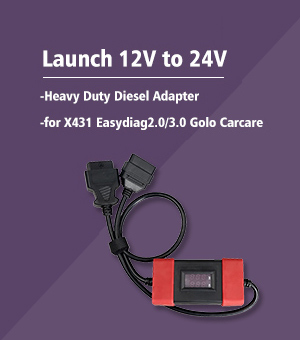 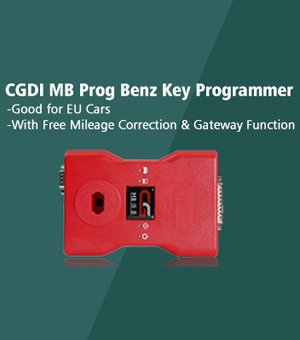 The sales price is only €320.00, this price is competitive compared with Amazon and Autel UK dealer. 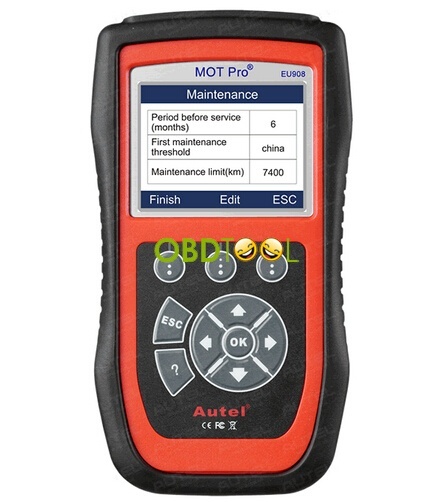 As know, the MOT Pro EU908 is highly functional, it provides 40+ manufacturer coverage offering diagnostics on the most common modules such as OBD, Transmission, ABS, AirBag, Electronic Parking Brake(EPB), Oil Service Reset, some TPMS, some steering control sensors, climate, audio and others. 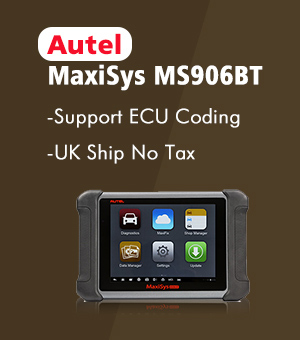 The MOT Pro EU908 works with manufacturers up to 2012 with our patented upgradable software. 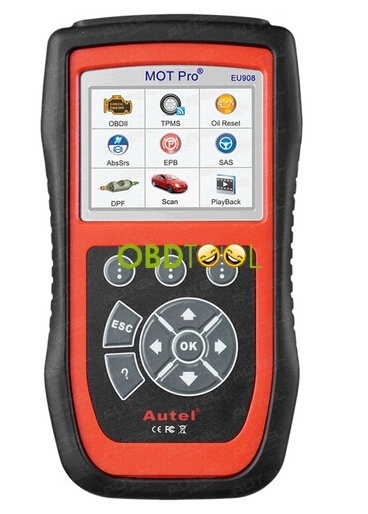 Detailed vehicle coverage, refer to Autel official site. 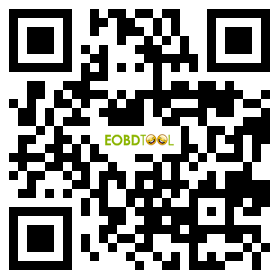 The defult language is English, after you receive this tool, if you want another language, contact eobdtool.co.uk sales girl to help you open authorization.